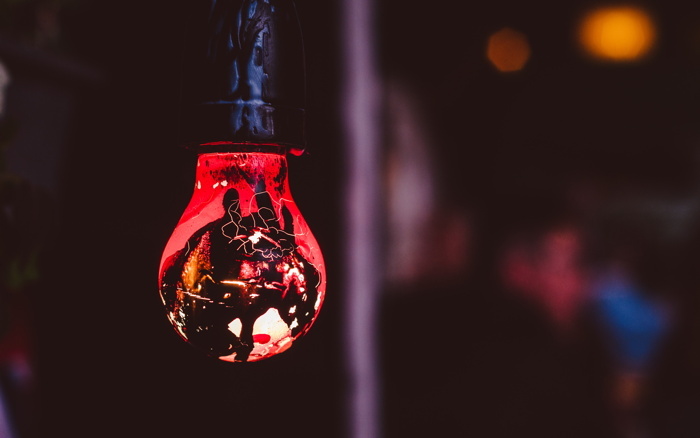 Disruptive technologies and advanced analytics are a huge influencer when it comes to bottom lines, customer loyalty and market share for 2019. The travel industry is reaching a sink or swim point with the acceleration of predictive analytics and the nascent levels of machine learning now available. ItÂ’s adapt and thrive or ignore and fall behind. Disruptive technologies and advanced analytics are a huge influencer when it comes to bottom lines, customer loyalty and market share for 2019. The travel industry is reaching a sink or swim point with the acceleration of predictive analytics and the nascent levels of machine learning now available. Its adapt and thrive or ignore and fall behind. With these market forces at work, EyeforTravel have been busy developing a State of the Market package. 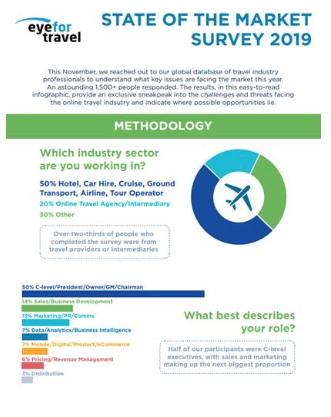 This has been based on weeks of research with over 800 C-level travel executives from Emirates, TripAdvisor, KLM, Accor, Expedia, IcelandAir and more. The pack includes a detailed infographic as well as a webinar with in-depth insight from Wyndham and TUI on how to conquer hyper-personalization and turn untapped profits. The pack provides results from across the entire hotelier, airline, tour operator, OTA, cruise and ground transportation industry so whatever your sector, the pack will provide critical insight on where your priorities should like in data/analytics and technological innovation. This newly published pack also provides an in-depth dichotomy on the ratio of internal to external challenges affecting the 2019 travel market, from digital transformation to growing ancillary revenue. In these volatile and exciting times of tech and data innovation, its easy to get left behind without proper benchmarking, stay tuned for future EyeforTravel research in the run up to Analytics and AI in Travel North America, where the fastest growing travel brands meet Silicon Valley. Reach out to the event director below for more information on the event.